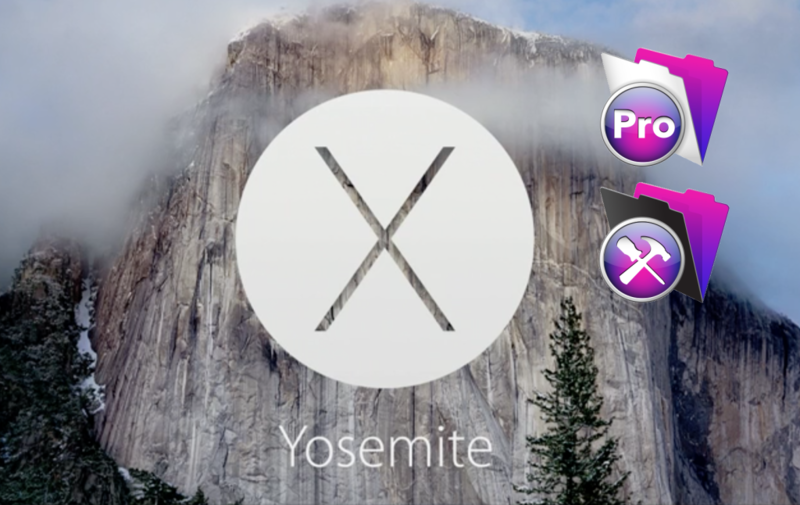 FileMaker Pro 13 and FileMaker Pro 13 Advanced are compatible with OS X Yosemite according to FileMaker Inc.: help.filemaker.com. FileMaker Server 13 is not shown as compatible. So we would expect an update of FileMaker Server 13 within 30 days or so. Possible crash if the Add Relationship dialog is moved while creating a self-joining relationship in join graph. In join graph, mouse cursor changes its shape when it’s moved over a TO or text note even though a modal dialog is being displayed. The first item in lists is scrolled out of the visible area when the following dialogs are opened: Manage Database, Import Script, Manage Scripts and Manage Layouts. The Sample Color tool does not work when invoked via right clicking on a field and picking “fill” from the contextual menu. Video launched from an interactive container and played in full screen mode will be enlarged rather than reduced, which may cause video content to be truncated. Highlighted items in field drop down lists are rendered as black text that can be difficult to read. It seems pretty clear looking at the FileMaker help on versions of FileMaker Pro prior to FileMaker Pro 13 is that FileMaker Inc. is not going to be able to afford to do thorough testing on these older versions to be able to provide assurances that all will be well in Yosemite. This entry was posted in Uncategorized on October 16, 2014 by janet.